All governments face tax administration challenges. But some of these are the result of poorly designed systems that may not provide the tax agency of the day with adequate authority to contest or prevent abusive tax-avoidance practices. 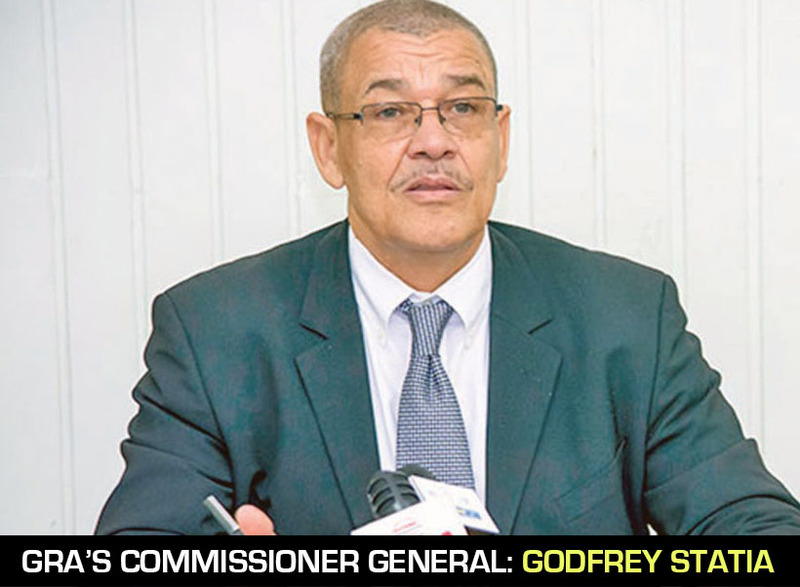 Cognizant of this reality, donor agencies such as the International Monetary Fund (IMF) and the World Bank have partnered with the Guyana Revenue Authority (GRA) to ensure the efficient administering of tax avoidance rules for the looming oil sector. In this regard, the Guyana Standard understands that a series of training exercises are slated to be held this year for GRA officials. In a note seen by this news agency, the donor agencies outlined that implementing rules to address common causes of tax avoidance can help save Guyana billions of dollars in losses. They said that such rules might provide for limitations on the deductibility of certain related-party payments— for example, management fees, excessive interest charges or hedging losses. “But the problem is in part, relates to general capacity constraints. Hence the need to boast GRA’s capacity,” the duo added. In addition to this, the Fund and the World Bank have provided GRA with technical advice on how to improve several areas one of which includes the integrated information and filing systems for the oil sector. They have also advised the Government to import foreign expertise to address some capacity gaps while domestic capacity is built—for example, by contracting with international financial accounting entities to assure compliance and full collections. While both agencies are pleased with the cooperation of GRA, there was still an emphasis on the need for government to urgently consider the restructuring and capacity building of other institutions which are expected to manage the processes along the petroleum decision chain. It cited two of these institutions to be the Energy Department and the Guyana Geology and Mines Commission (GGMC).